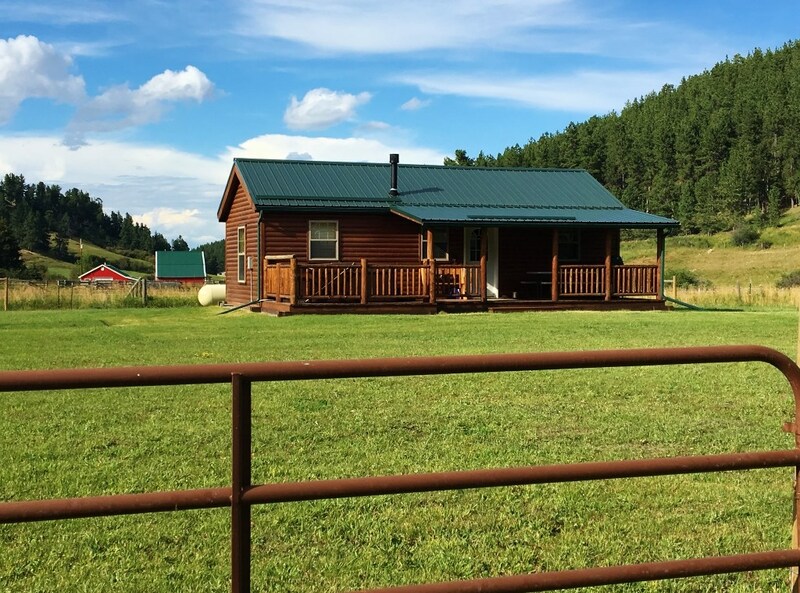 Lewistown MT Country Home Horse Ranch with Cabin and Fishing! 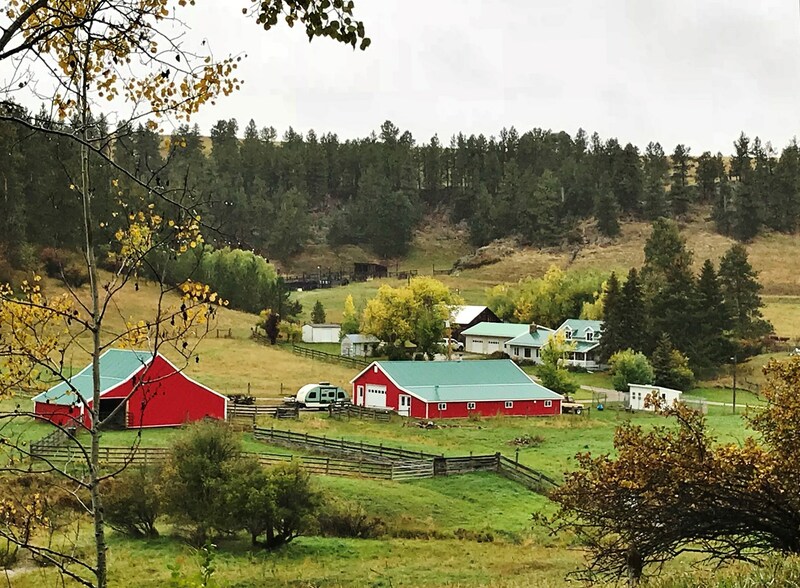 Leininger Ranch on Casino Creek is located just south of Lewistown MT in the foothills of the Big Snowy Mountains. 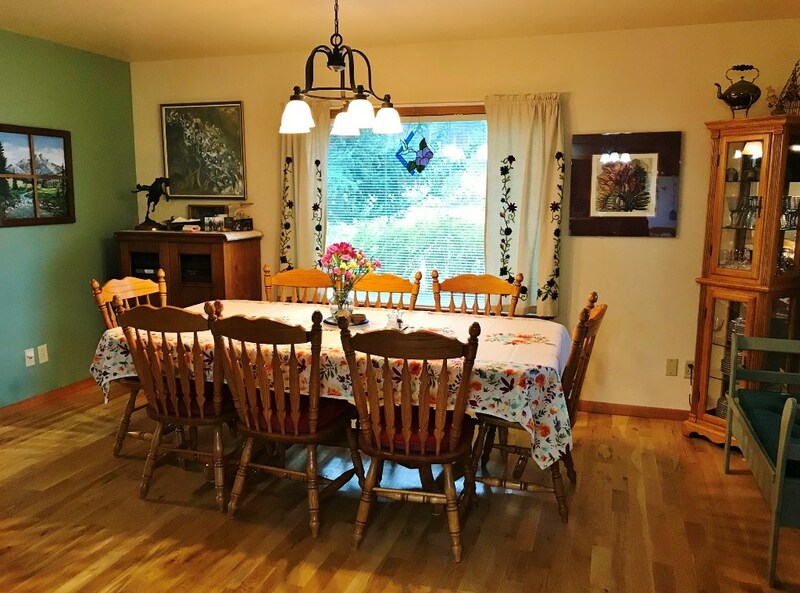 Opportunities are endless with this 52+/- acre ranch that is set up for cattle and horses, outside roping arena, rental cabin, insulated/ heated shop, outbuildings, chicken coop, fenced commercial grade garden with greenhouses and renovated country home with two vehicle insulated/heated garage and workshop. 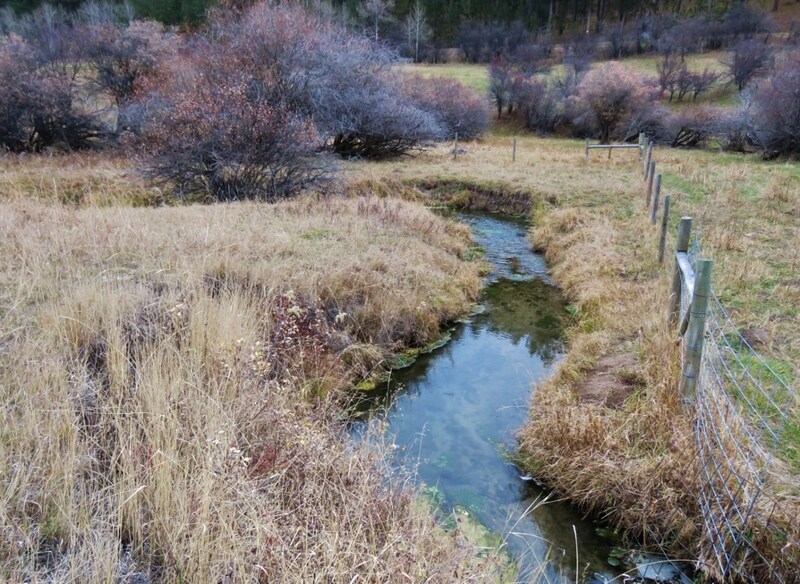 Approximately ½ mile of meandering Casino Creek flows through the Central Montana ranch property providing year round water and fishery. 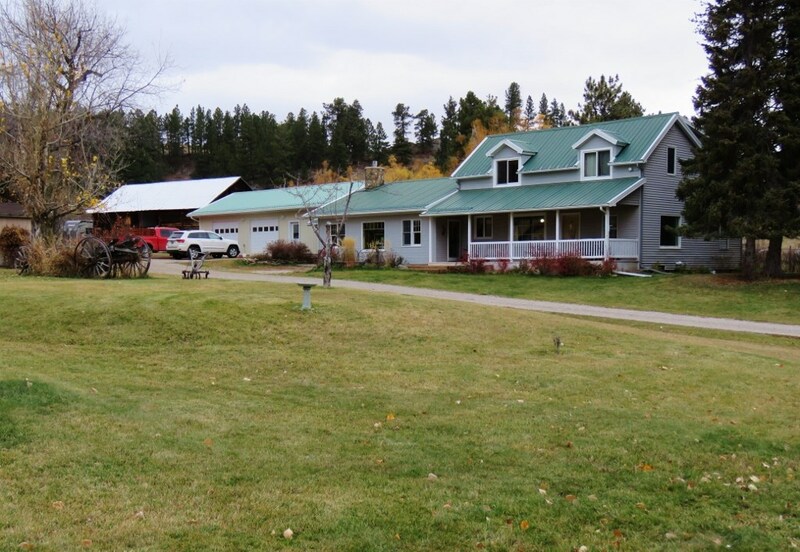 Whitetail deer, turkey and upland birds frequent the ranch allowing for personal hunting and wildlife viewing. 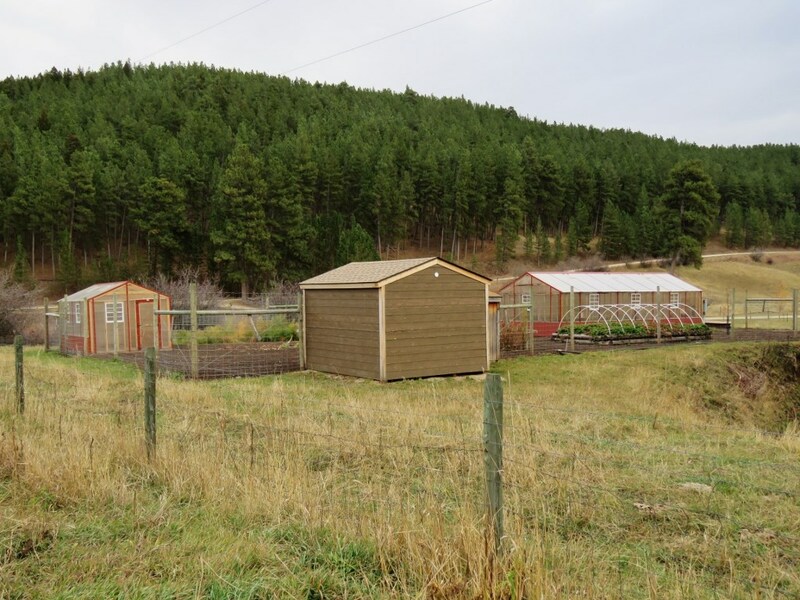 Excellent business income opportunities with the rental cabin, roping arena and garden can be developed to fit the next owner! 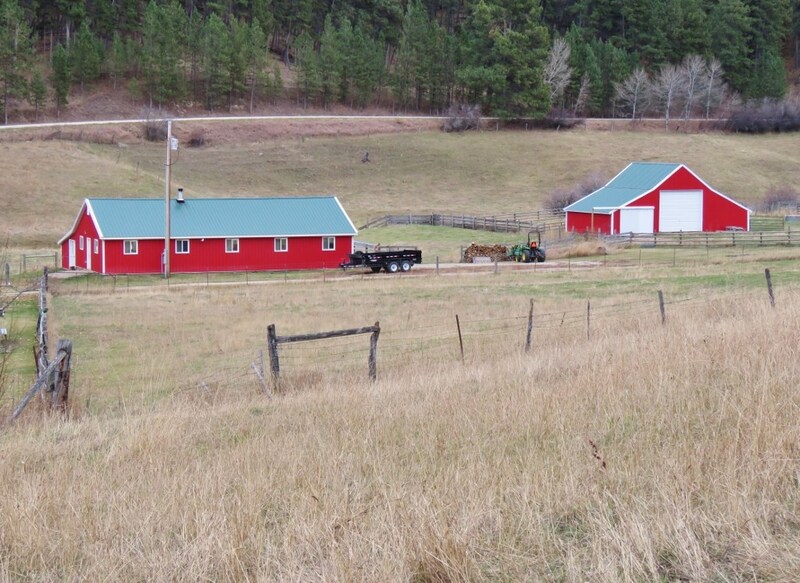 The Leininger Ranch on Casino Creek is located 5 miles S of Lewistown, MT. 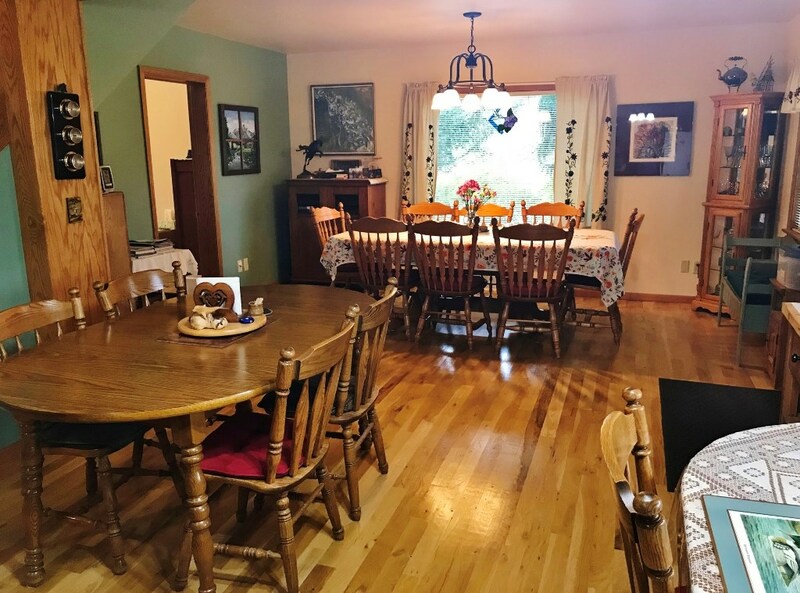 Fergus County maintained road access with close proximity to Lewistown and all amenities. Lewistown has a population of 6,500 and serves 14,000 as the economic and health care center for the surrounding rural communities. Located 125 miles NW of Billings, MT (Billings Logan International Airport) on US 87 N; 104 miles east of Great Falls (Great Falls International Airport) on MT-200W; and, 162 miles NE of Bozeman, MT (Bozeman Yellowstone International Airport) on US 191 N & 1-90 E. Lewistown is the geographic center of Montana. 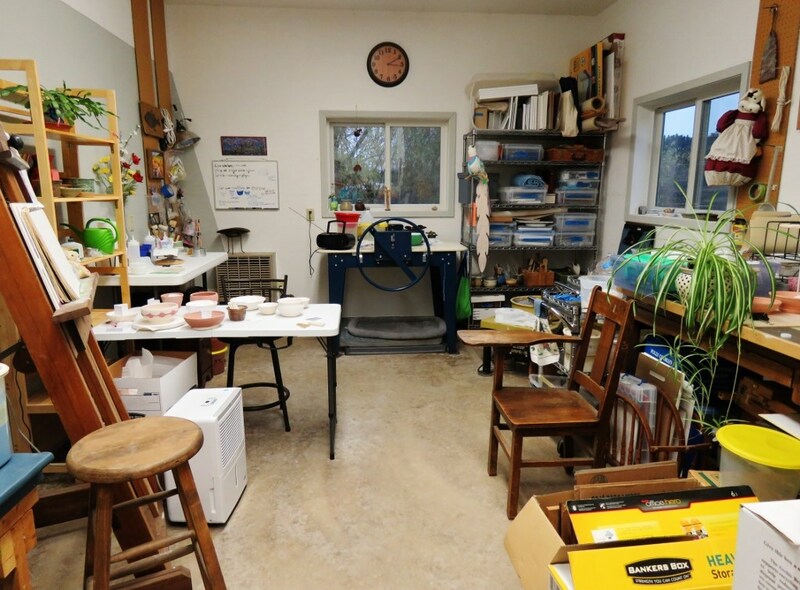 The country home is a renovated farmhouse, providing up to 5 bedrooms with numerous upgrades, a covered front porch, and a breezeway connecting the spacious two vehicle insulated/ heated garage and insulated/heated studio workshop. 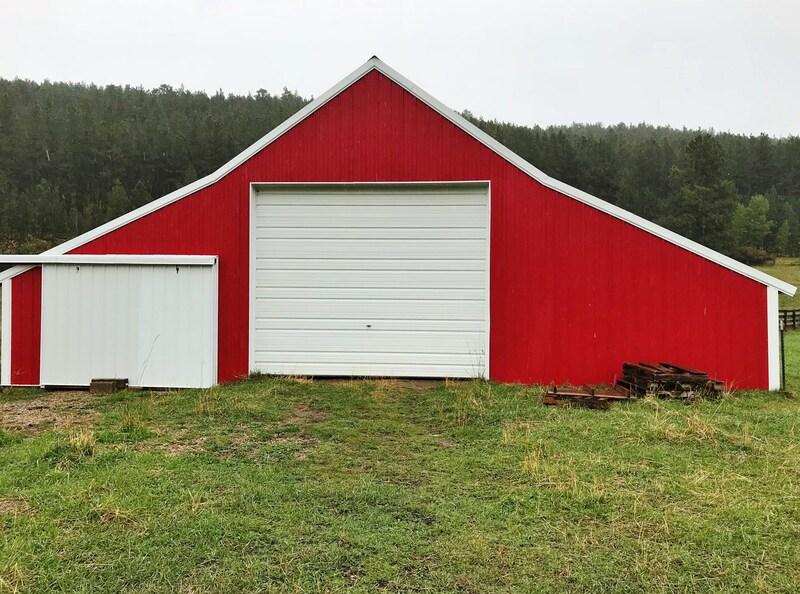 Metal roofing, and maintenance free siding on the residence, along with metal roofing and siding on the garage, shop and barn provide preservation to the improvements. 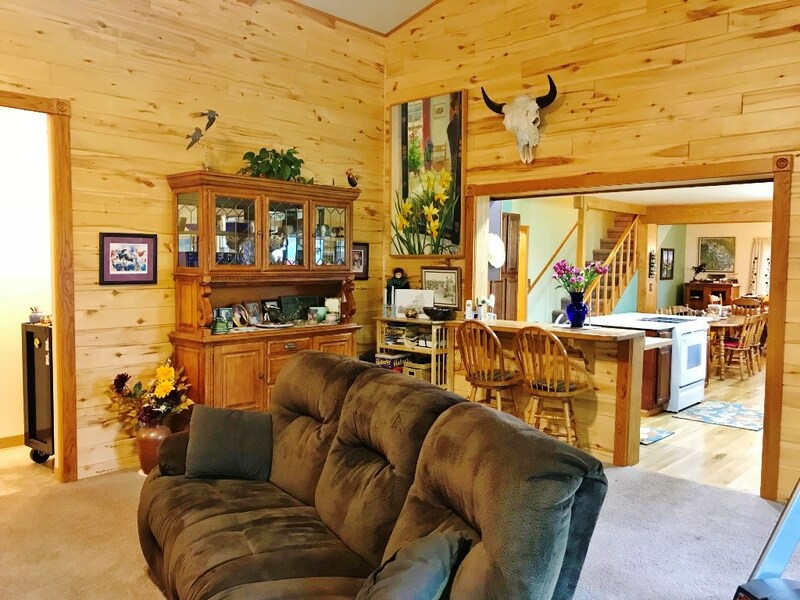 The country home provides 2835 +/- sq. 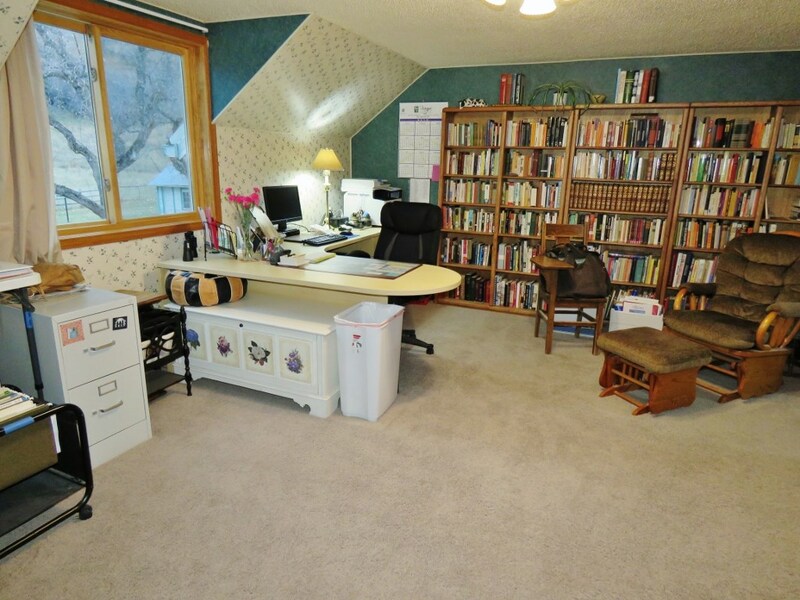 ft. of living area with 990 +/- sq. ft. of basement area. 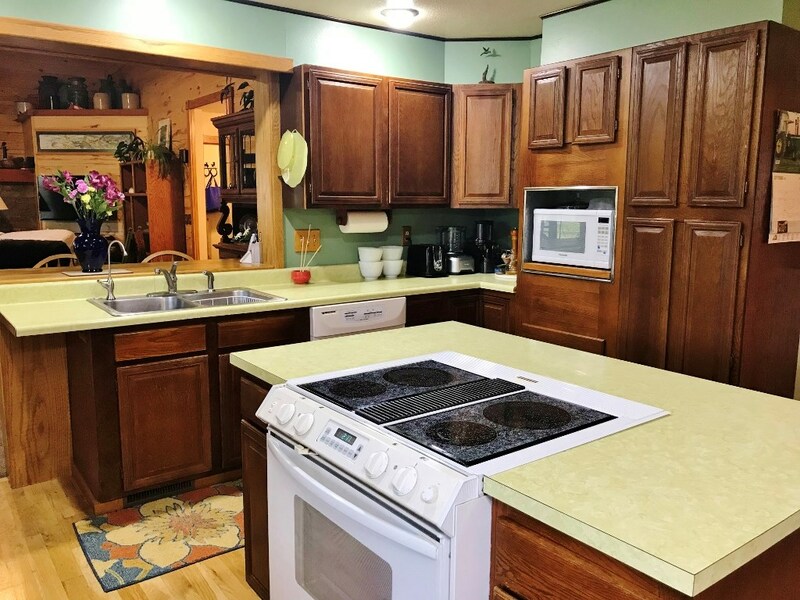 Spacious kitchen and open dining area provide ample room for the family or entertaining. The living room with cathedral ceiling and beautiful rock gas fireplace create a comfortable gathering area to relax as one desires. 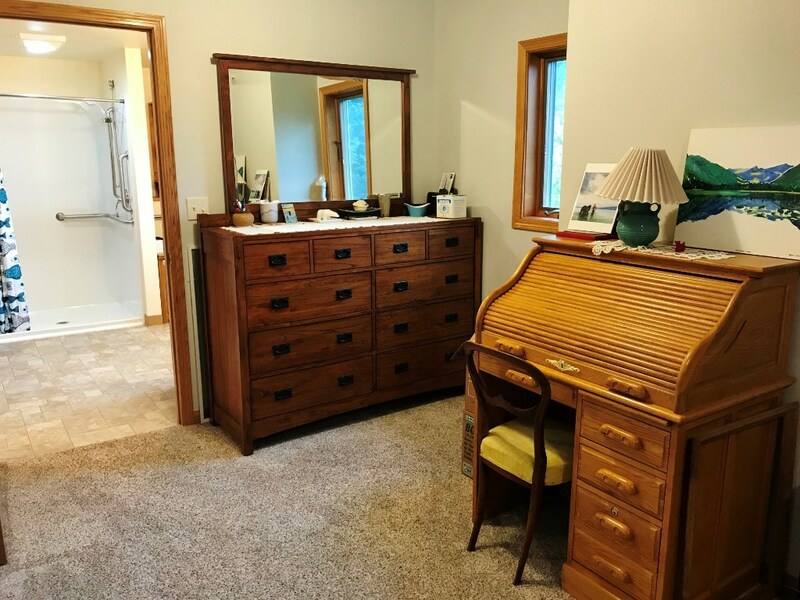 Main floor living is provided in this spacious home with master bedroom and master bath (ADA accessible), 2nd bedroom, laundry, mudroom, and half bath. 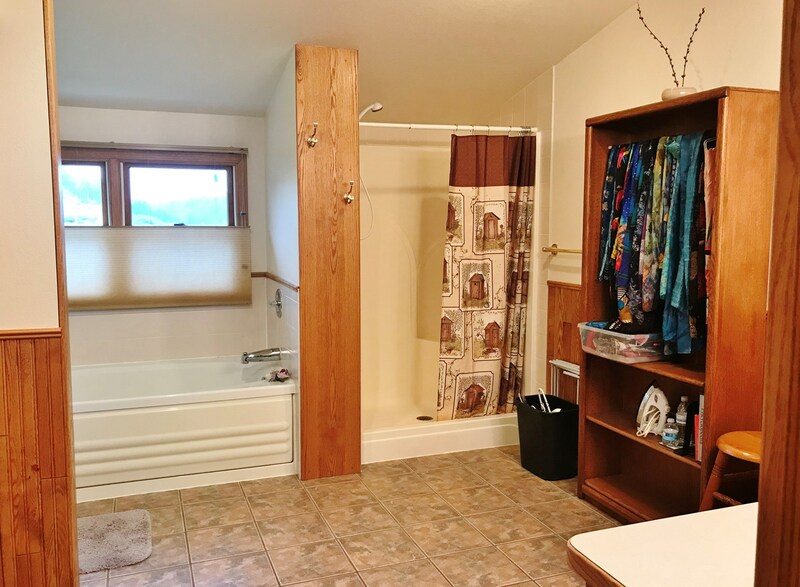 Currently the upstairs level has a full bath with Jacuzzi tub and shower, a bedroom and two connected rooms used as a large office/library and storage room. 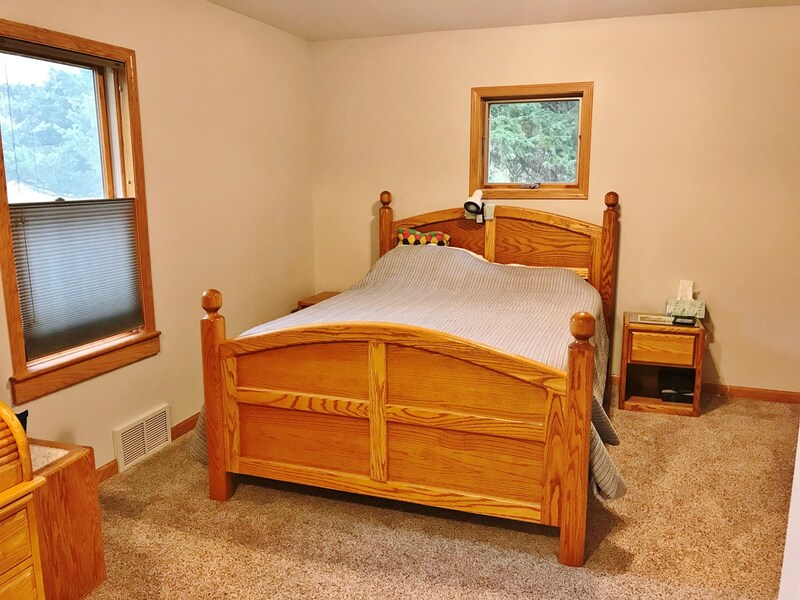 In need of additional bedrooms, the upstairs could be utilized for up to three bedrooms if desired. Heat is provided by the Lennox gas forced air furnace and the natural stone gas fireplace, fueled by propane. 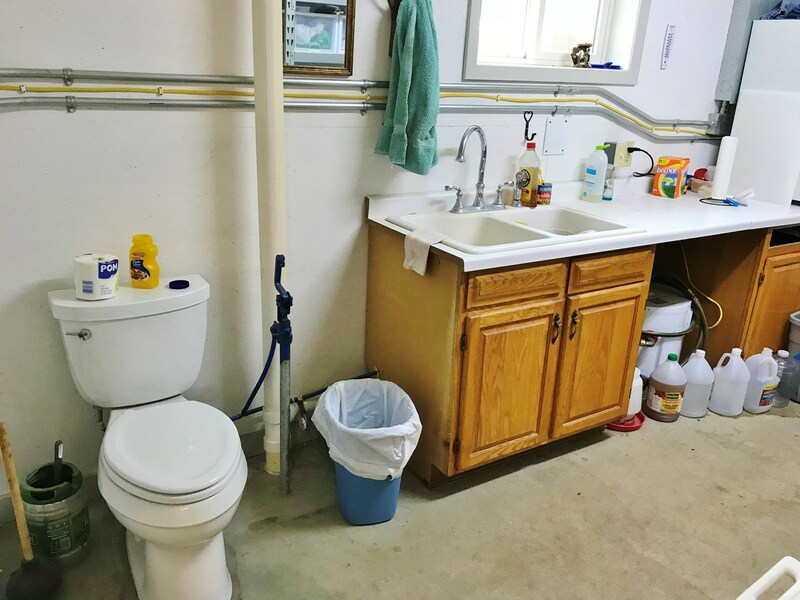 Propane on-demand hot water heater and water filtration system are located in the basement, along with additional storage area. 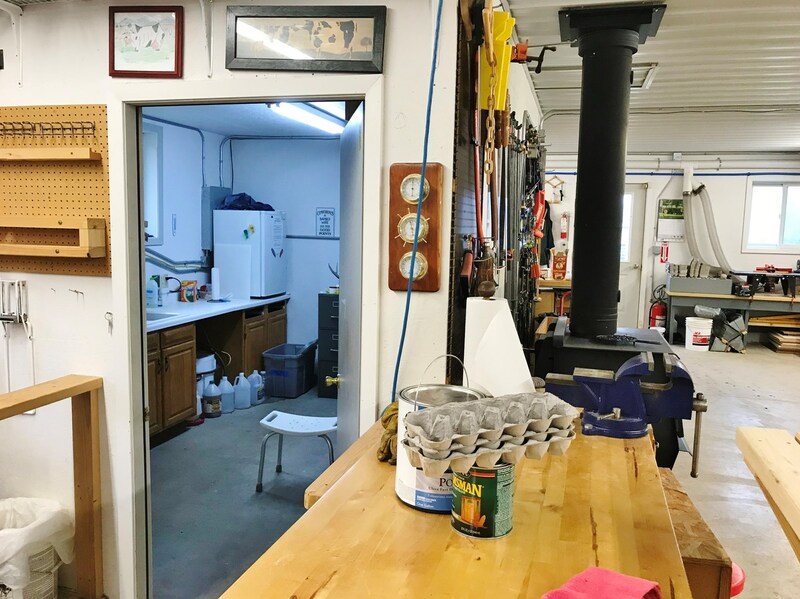 Located just south of the country home are the insulated/heated chicken coop with fenced in run, insulated/heated shop, horse barn, corrals, roping arena and rental cabin. 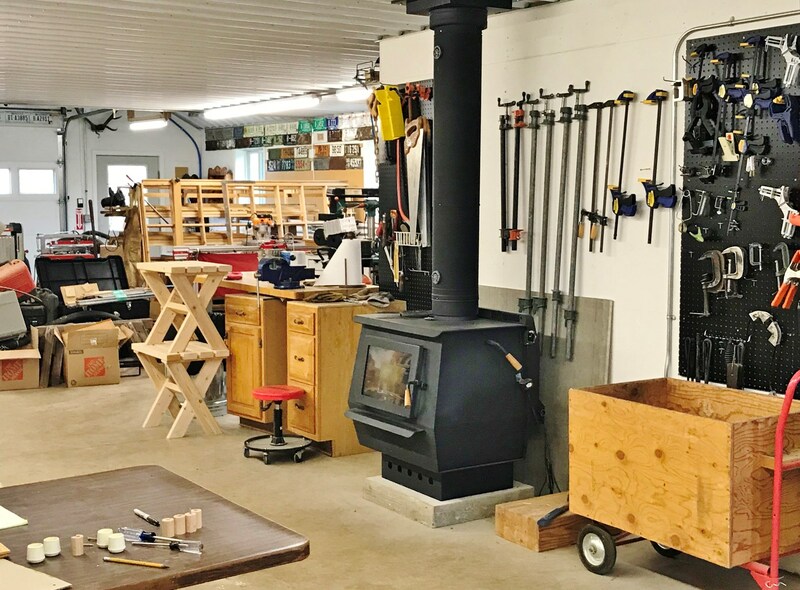 The shop is equipped with a half bath, wood burning stove, concrete floor, work benches, cabinets and woodworking space, with an additional storage area for wood, ATV and other tools or essentials. 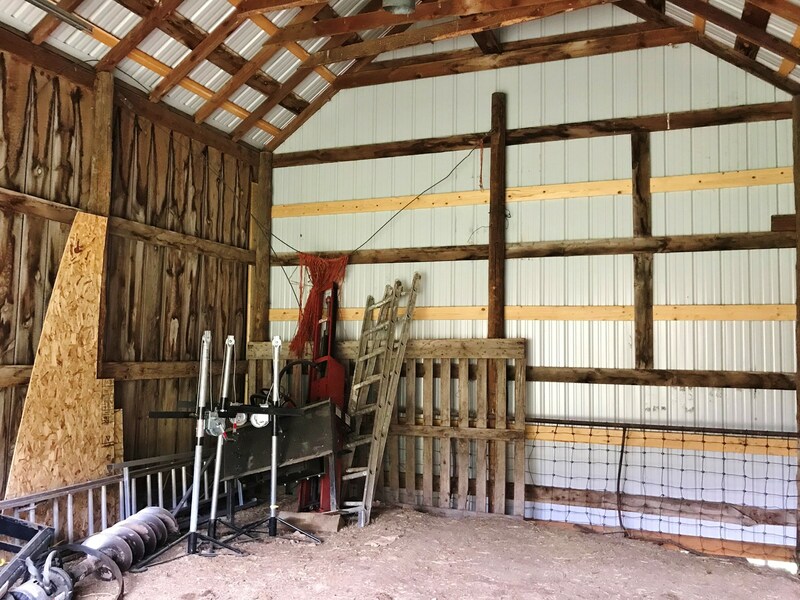 The barn & corral system with automatic waterers are ready for livestock, with storage for hay and additional equipment. 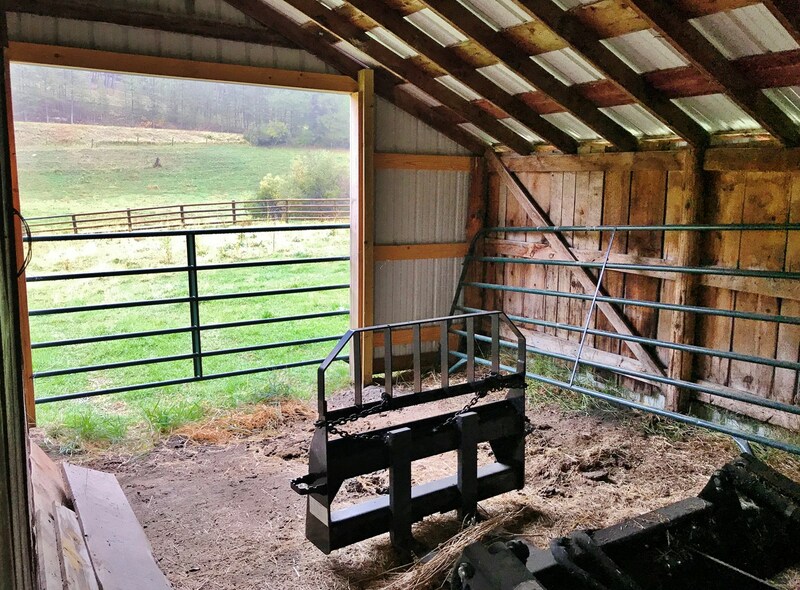 The 282’ x 185’ roping arena with return alley is constructed with 2” x 8” wood plank and metal panels. 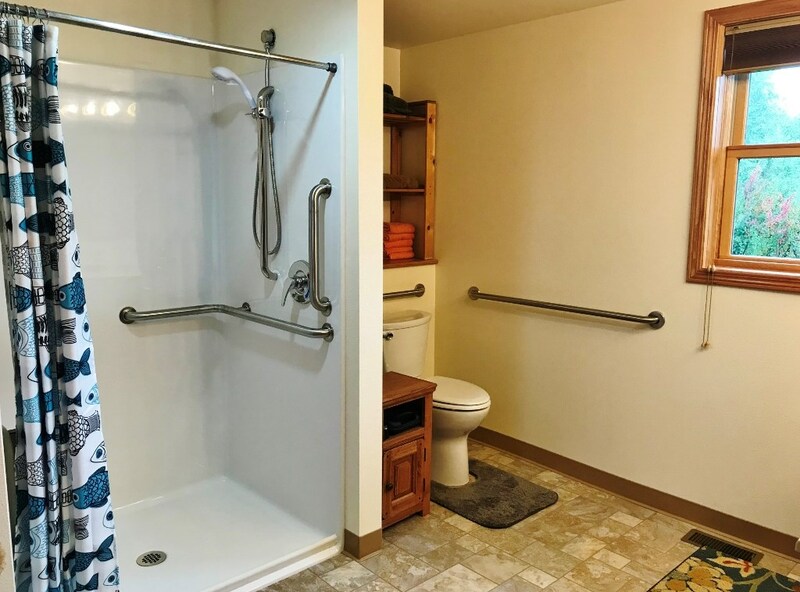 The Amish constructed rental cabin is complete with one bedroom, bath, living room and kitchen and set up on its own septic, with electricity and water from the ranch well. 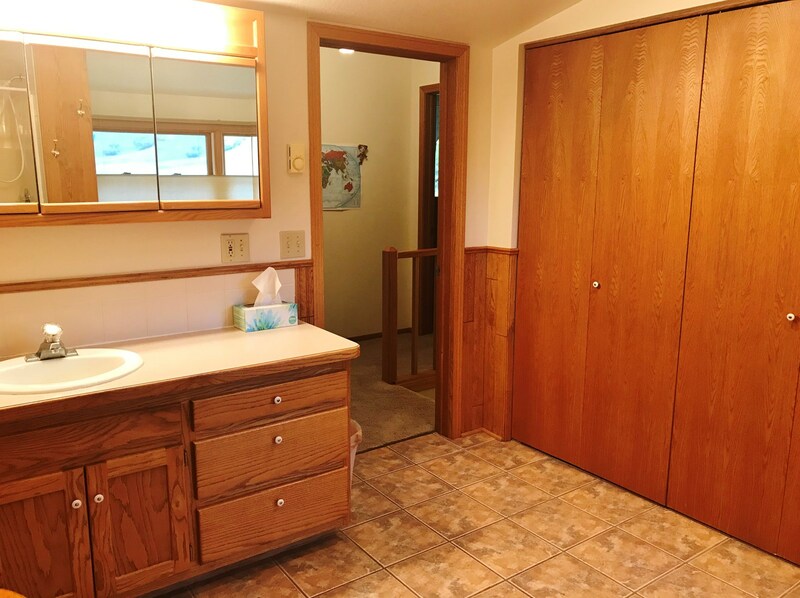 The fully furnished cabin is heated by propane stove and auxiliary electric wall heaters in bedroom and bath. 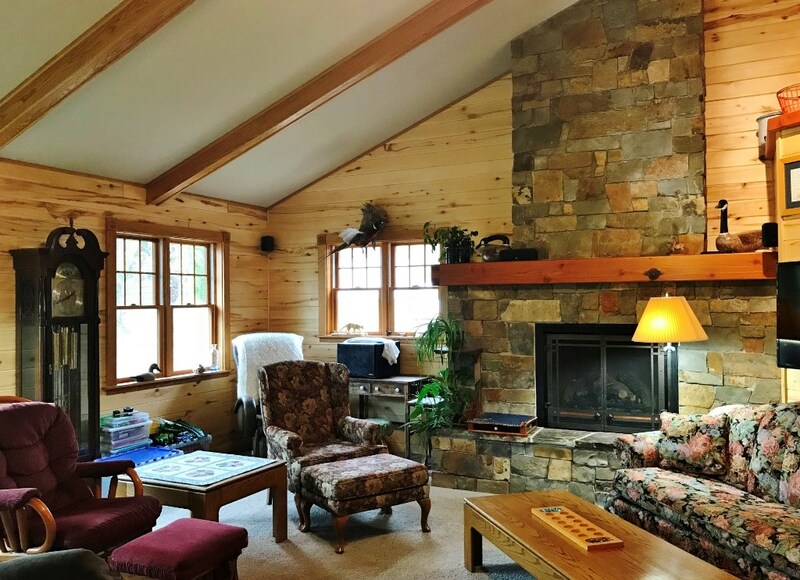 Built to code for ADA/commercial purposes, the cabin is ideal lodging for 1 – 4 people any time of year. 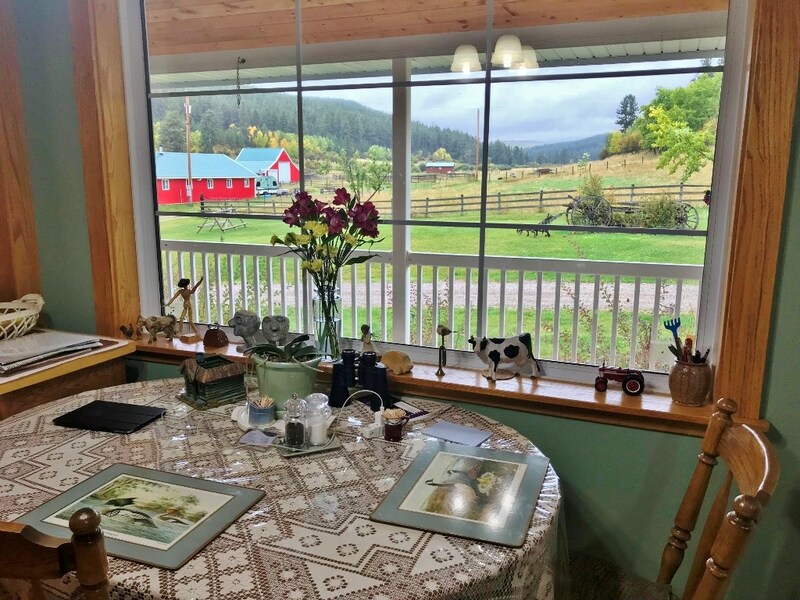 Your guests can relax on the partially covered front porch and enjoy the beautiful surroundings and wildlife the ranch has to offer. 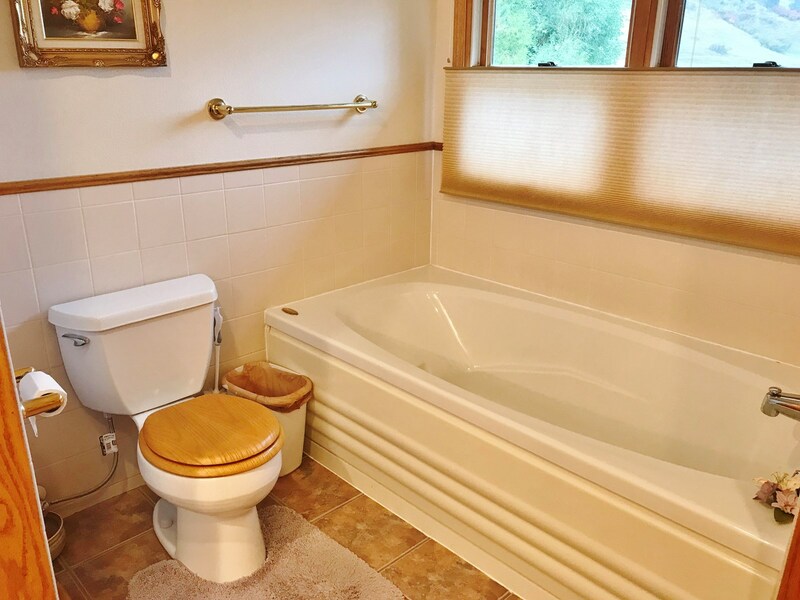 There is even a location on the deck for a hot tub! 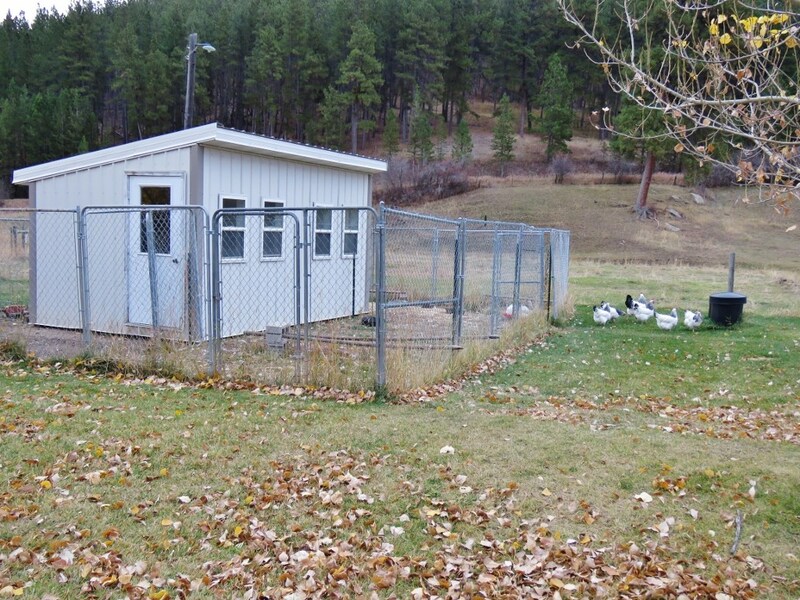 The cabin is fenced from livestock and has a controlled access through the main driveway of the ranch. 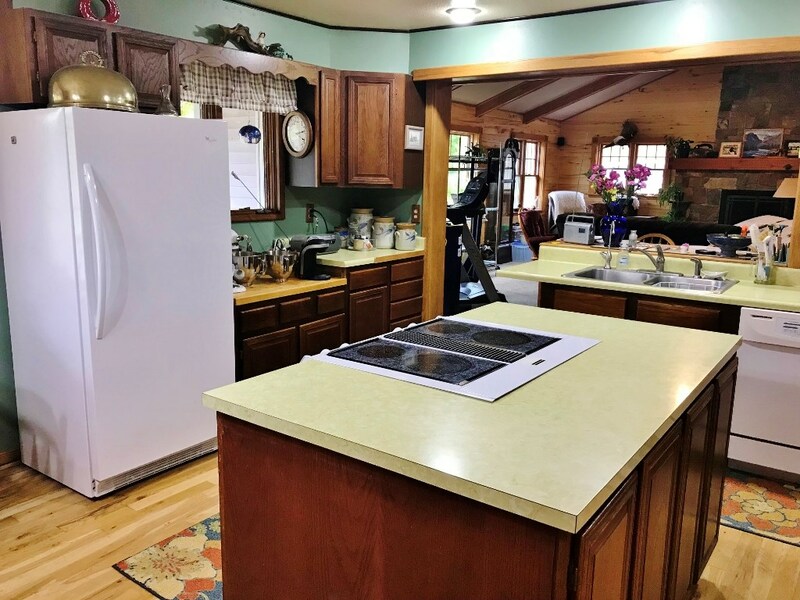 Just north of the country home is the magnificent garden area (6,600+/- sq ft), completely deer fenced with two Amish constructed greenhouses equipped with thermal roof venting systems. A garden shed and outhouse complete the garden area. 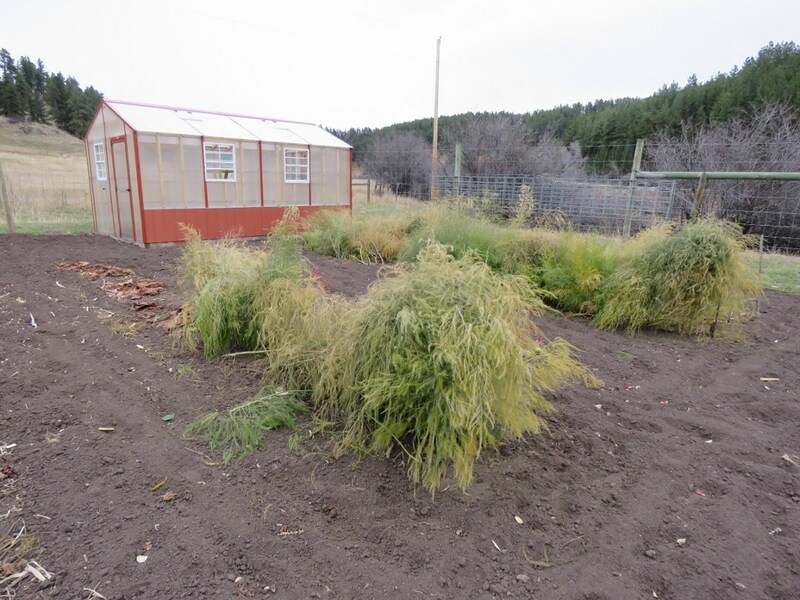 This highly productive garden has been set up to allow for commercial gardening. The generous water supply is provided by a gravity fed spring that is piped underground in a 2” plastic or steel pipeline, first to a livestock water tank on the slope south of the farmhouse, then continuing underground to the corner of the garden fence line where it surfaces to provide 15 lbs of water pressure, sufficient to use 10-15 soaker hoses at a time in the garden. 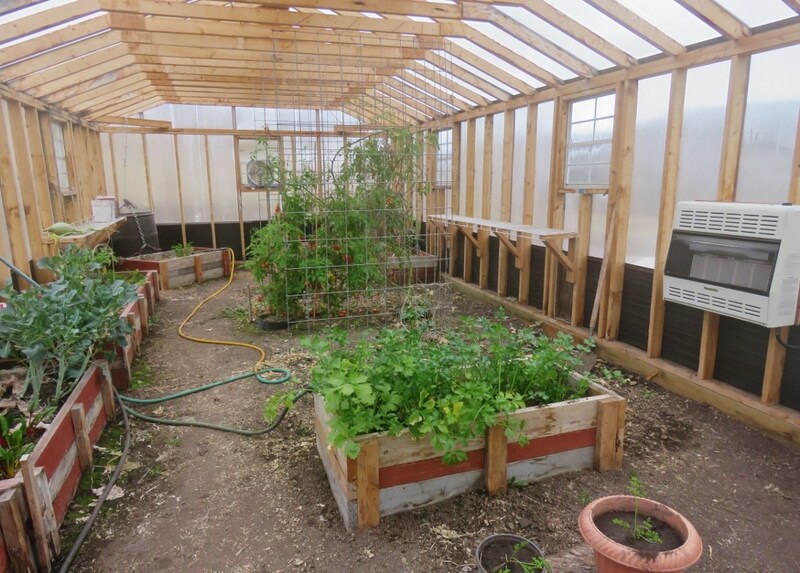 The large greenhouse (14’ x 33’) has a propane wall furnace for an extended growing season. Underground electricity is provided with room for expansion. 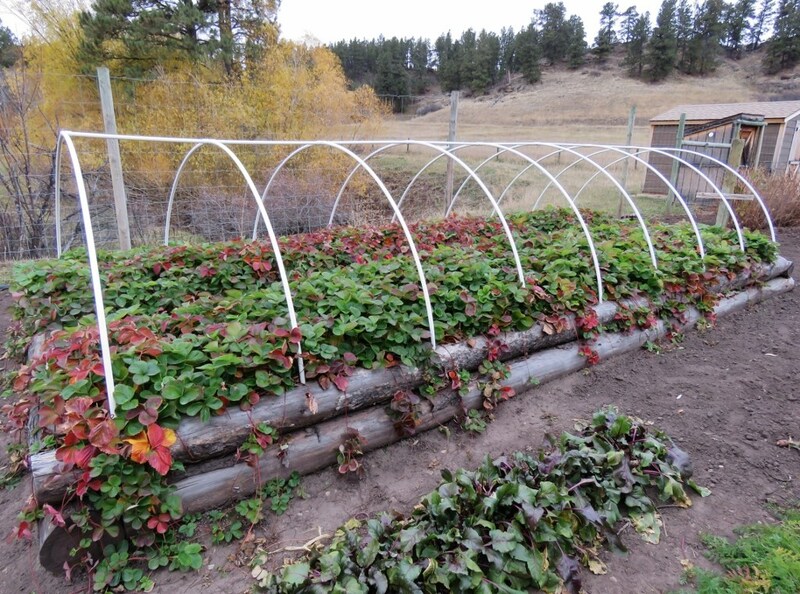 Strawberry beds, raspberry bushes, asparagus and rhubarb plants and apple trees are well established within the garden area. 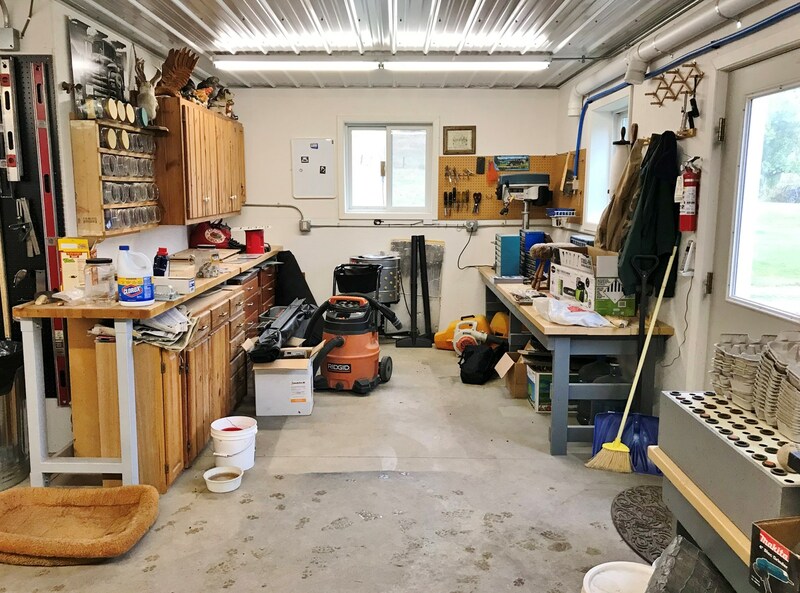 To the west of the country home and garage is the historic barn and equipment shed. 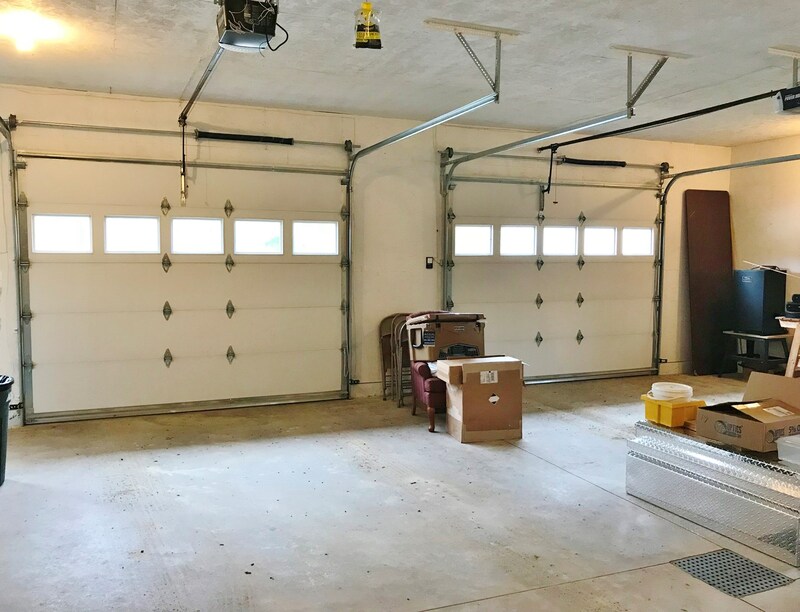 These outbuildings provide additional storage for equipment, recreational vehicles, trailers and more. 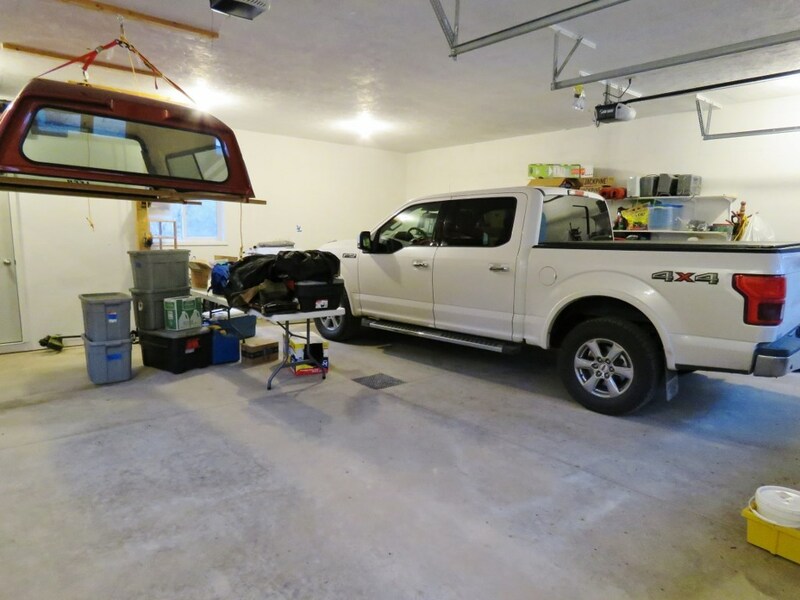 Four RV campsites, equipped with underground electricity, allow for added guests. There are 2 ATV/footbridges across the creeks, one behind the house to the garden and another crossing Casino Creek south of the cabin. 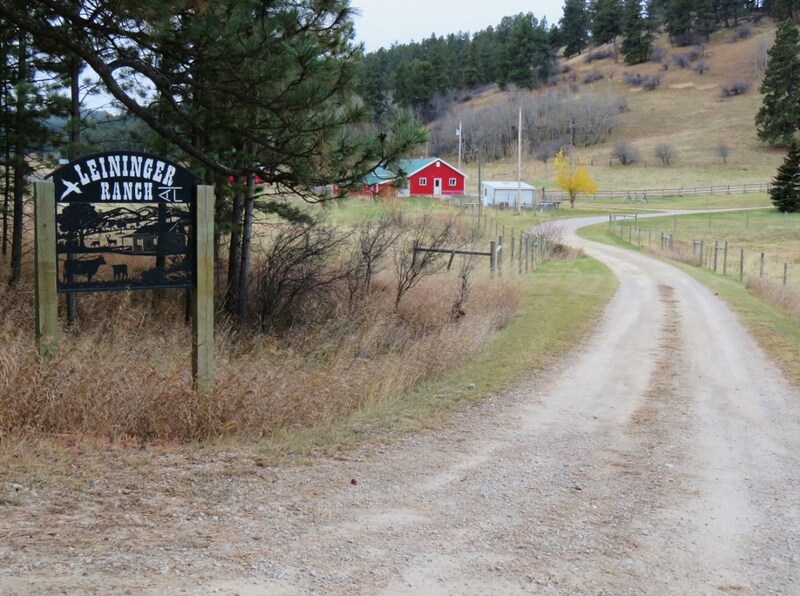 The Leininger Ranch on Casino Creek 52+/- deeded acres, with pasture, timber and Aspen trees. The pasture area provides 25 AUM’s of grazing in the average to good moisture years. 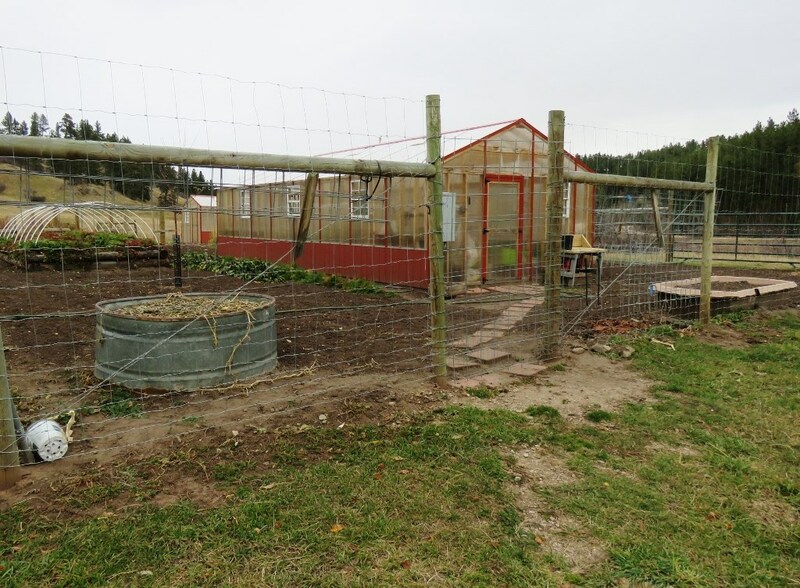 The ranch is perimeter & cross fenced with perimeter fence lines on survey boundaries and in good to excellent condition. 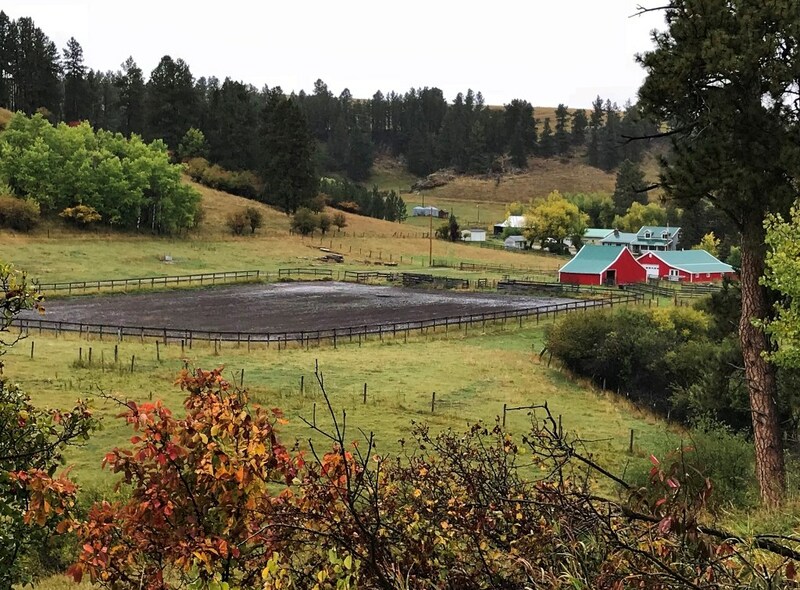 The ranch is well watered with two developed springs with stock tanks and undeveloped springs for livestock and wildlife, a 50’ deep well for the improvements and gravity-fed spring that provides ample water to the garden area. 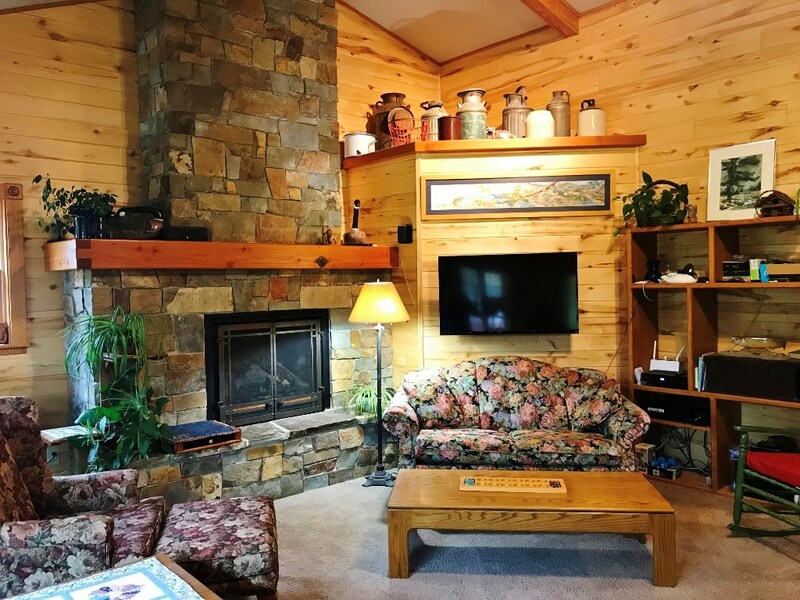 Flanked by a lush riparian corridor that provides excellent wildlife habitat, Casino Creek winds through the ranch, flowing year round, offering a live water brook trout fishery for the sportsman. Water rights for stock, irrigation, domestic and lawn & garden use all will transfer with the sale of the property.